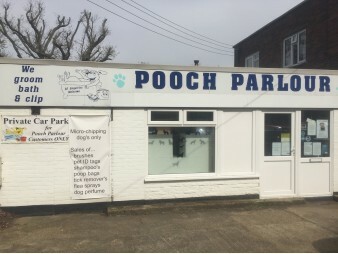 I found Pooch Parlour after a bad experience elsewhere, and they are amazing. I never have any worries leaving my dog with them as I know they will always do a fantastic job. They have a wealth of knowledge and experience which is great as I am a first time dog owner so I've definitely needed the advice. Maureen and her team have looked after my dogs for over 15 years and I've never had one of them who hasn't rushed in to the shop! Nothing's to much trouble and they have masses of useful tips on all things canine.